According to academics at the prestigious university, the handwritten manuscript had been mislabelled which meant that it had been left undetected and without investigation for an incredibly long time. 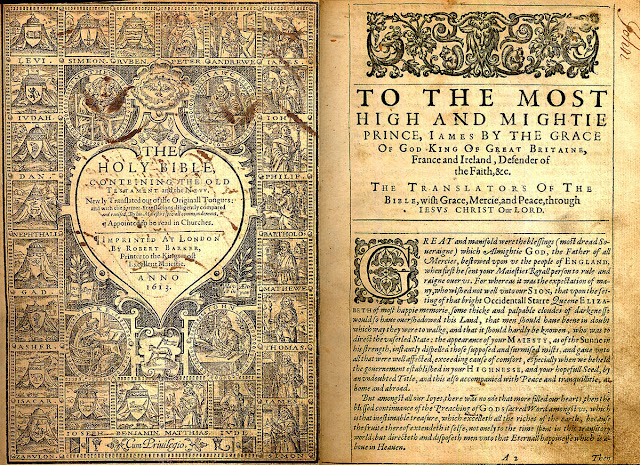 However, once the manuscript was discovered it caused something of a flurry of excitement in historical and theological circles as it proves that the King James Bible, which is one of the most widely read editions of the Bible in the modern world, has been heavily edited from the original text. Professor Miller, who was responsible for re-discovering the astonishing text and bringing it to light, says that he believes that these omissions were due to the academics of the age either falling ‘down on the job’ or just being too lazy to include everything. He says that his find really illustrates the human impact on the creation of the King James Bible which is often overlooked by Christians and academics. The discovery of this highly edited text is bound to cause some degree of controversy in theological circles. The vast majority of Christians who use the King James Bible today believe that it is the divine word of God, and yet this discovery proves that the Bible is really a product of the whims of the translators, the editors and the political figures who lived long after the death of Christ.